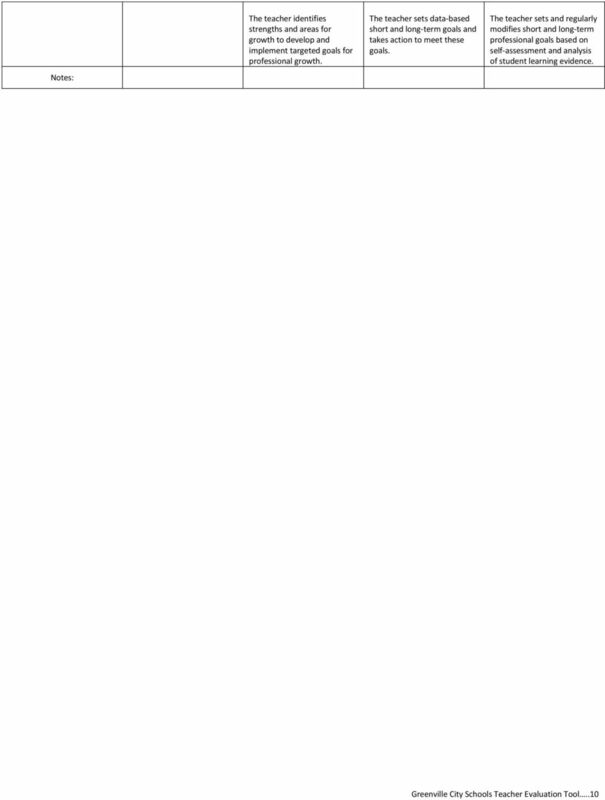 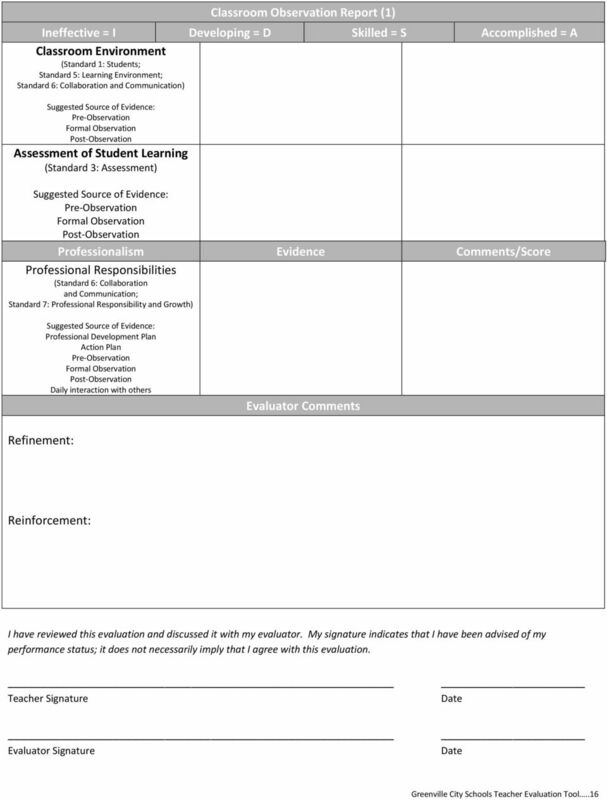 Download "Greenville City Schools. 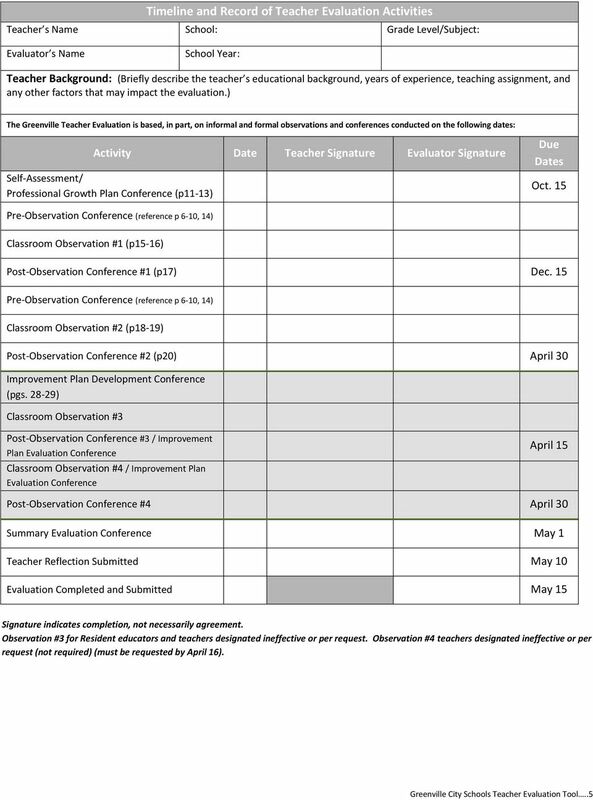 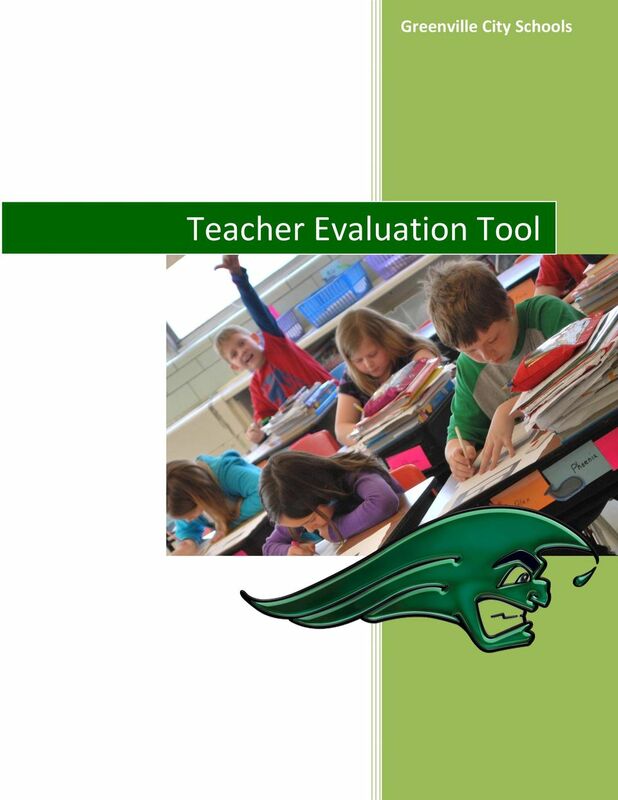 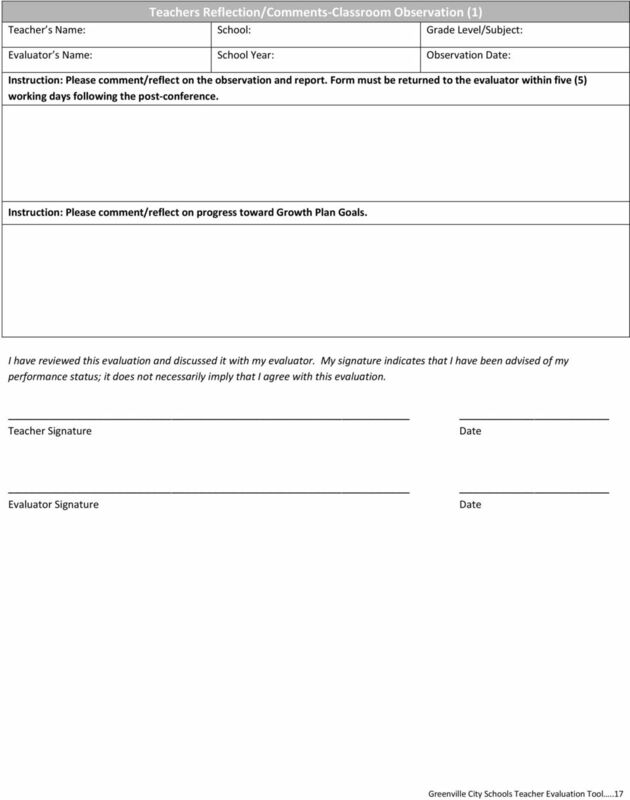 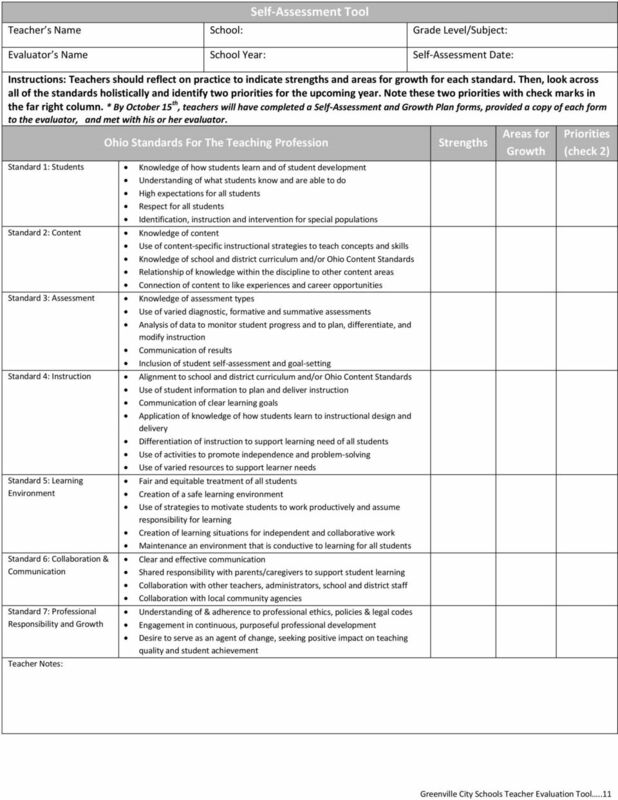 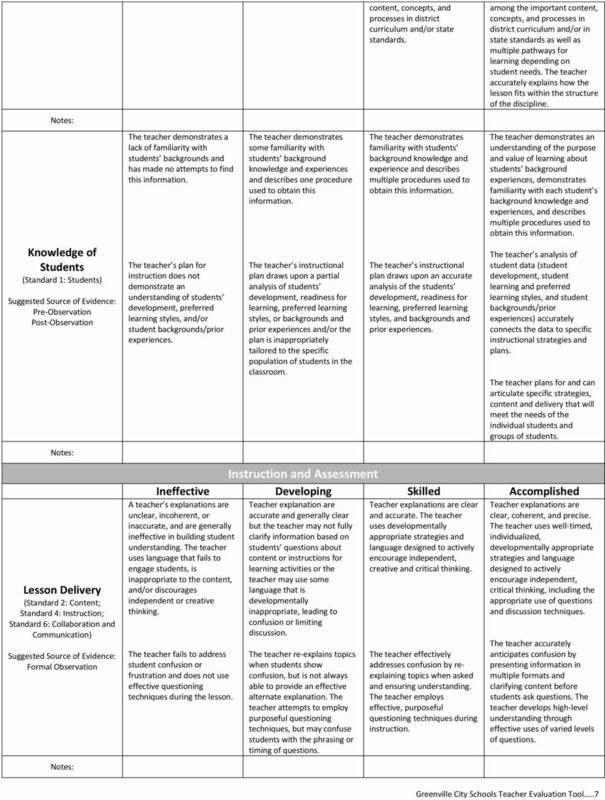 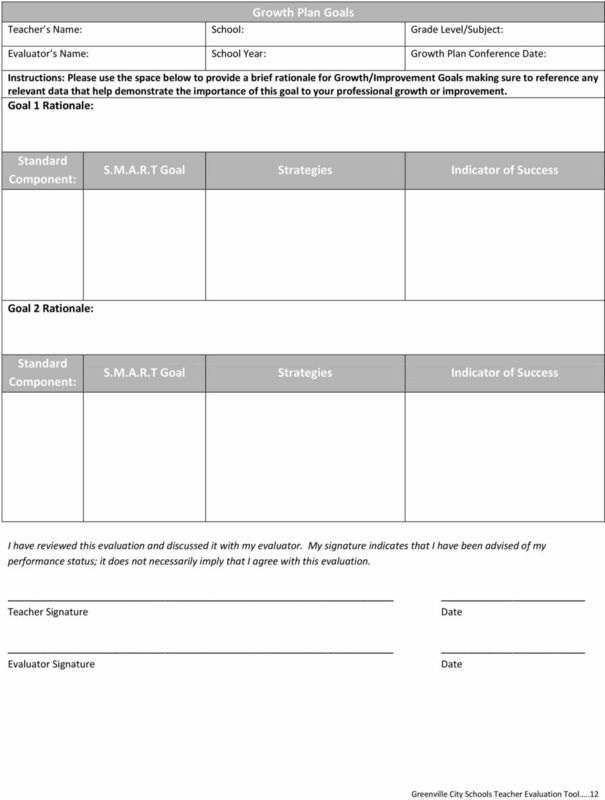 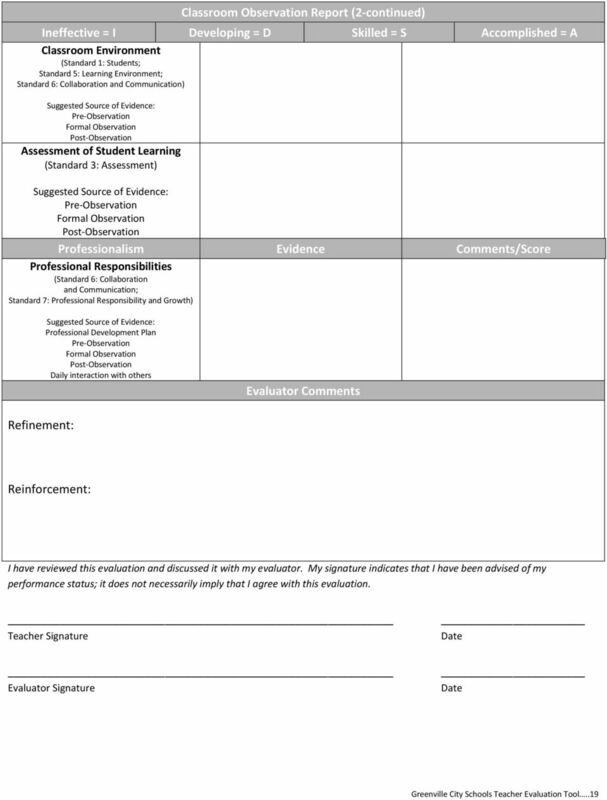 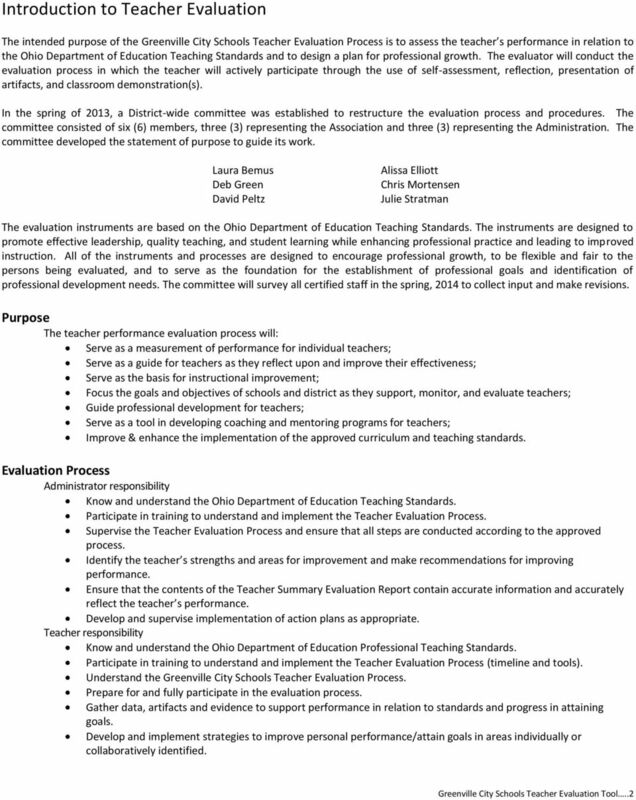 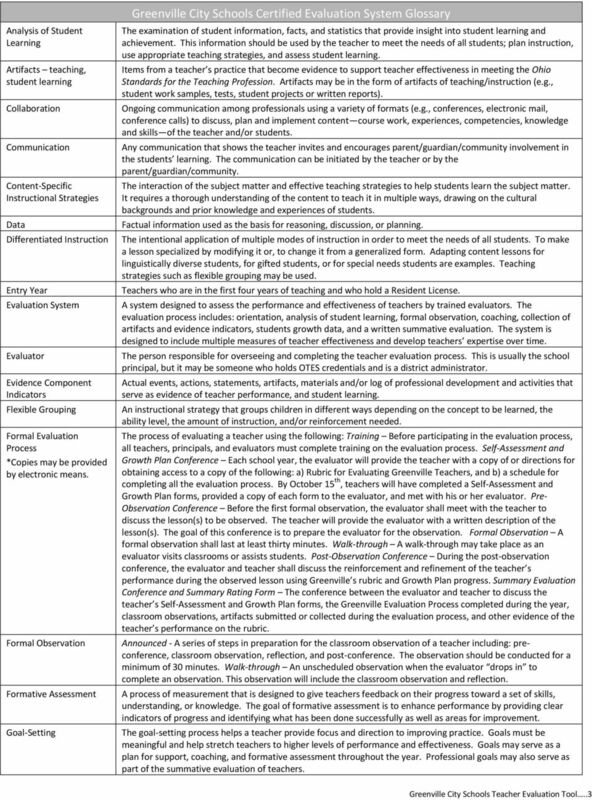 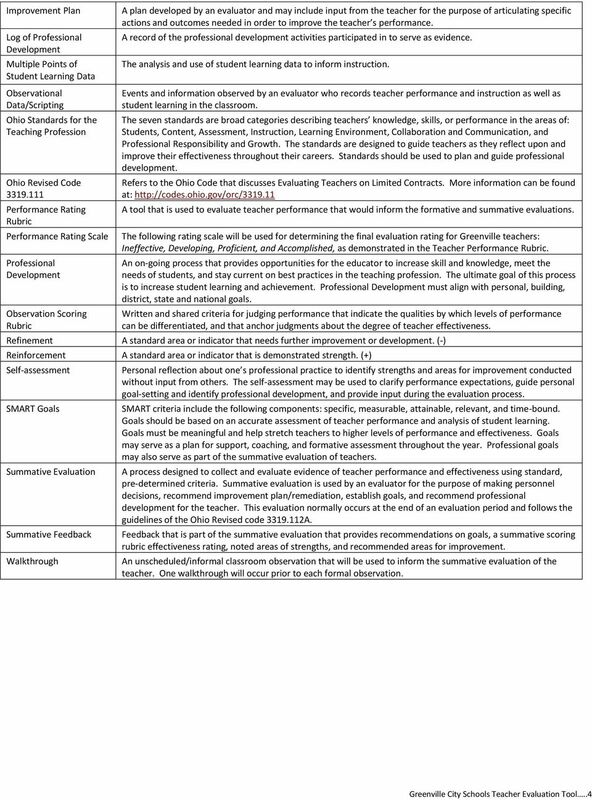 Teacher Evaluation Tool"
Ineffective Developing Skilled Accomplished The coach does not demonstrate a clear focus for student/teacher learning. 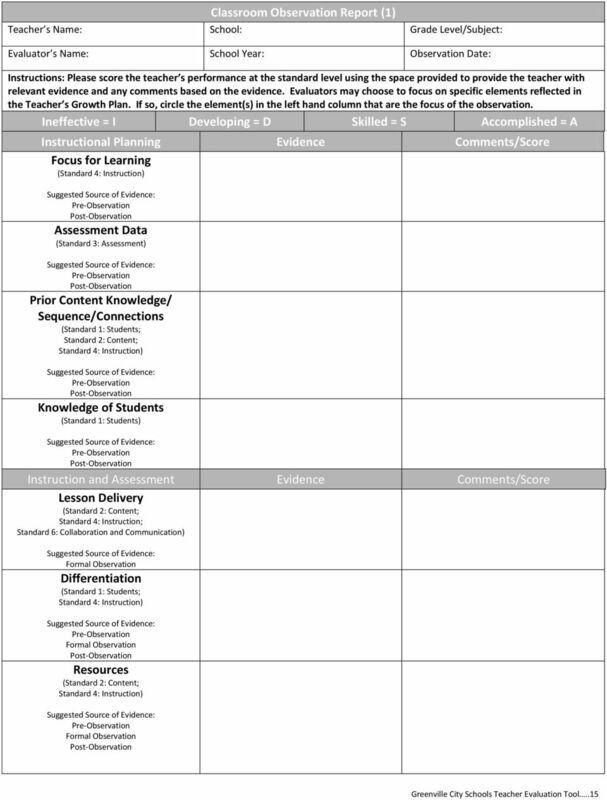 Some students are engaged in learning, but others do not respond to instructional strategies focused on the class as a whole. 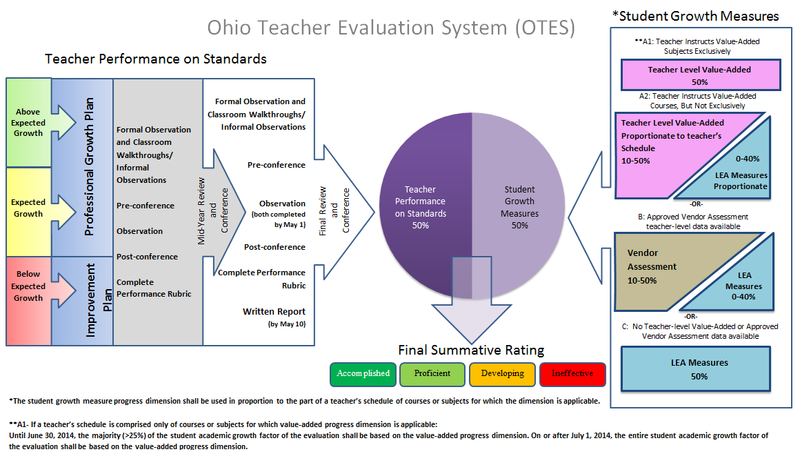 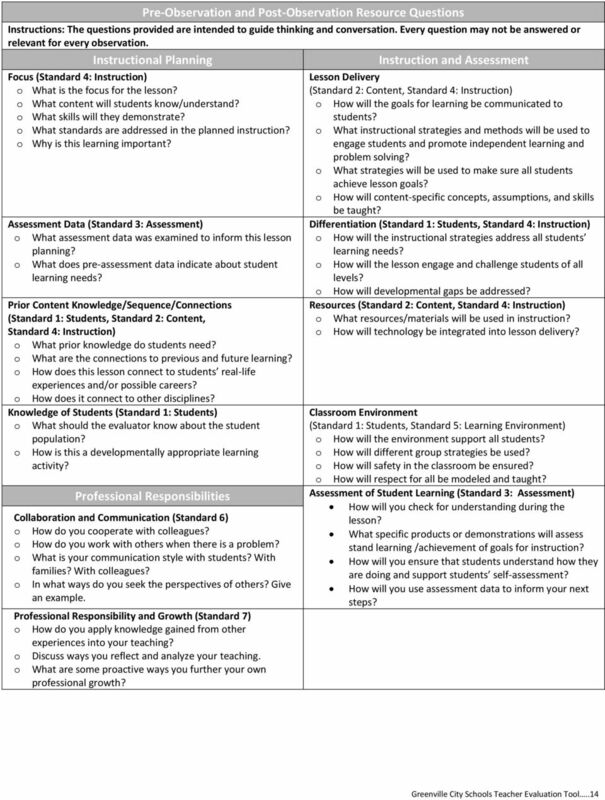 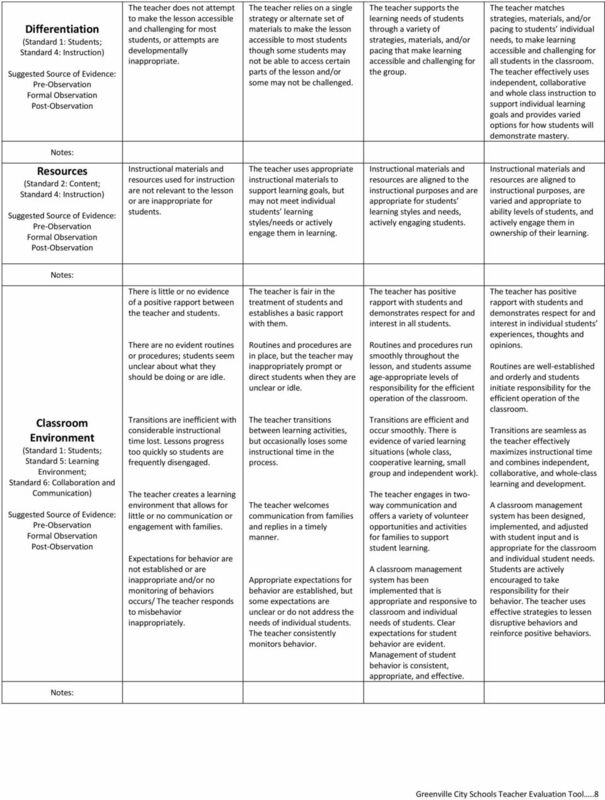 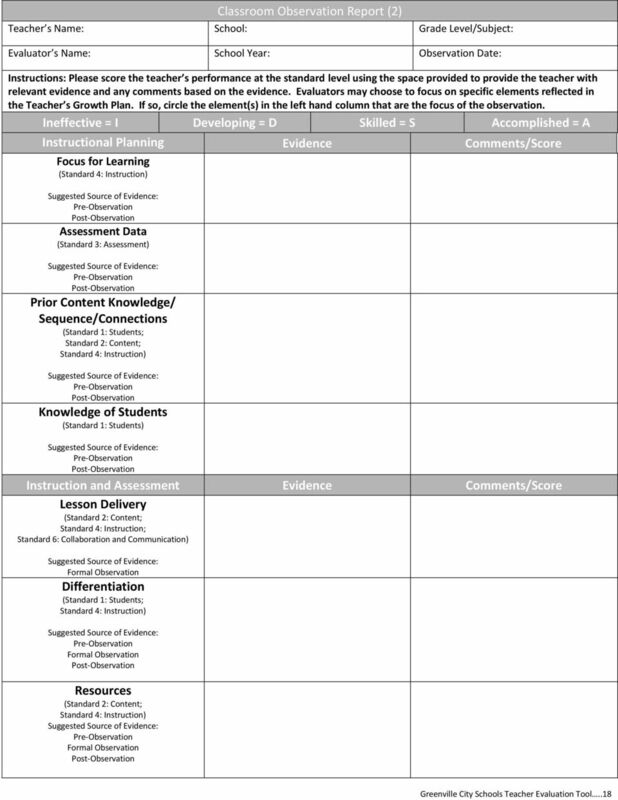 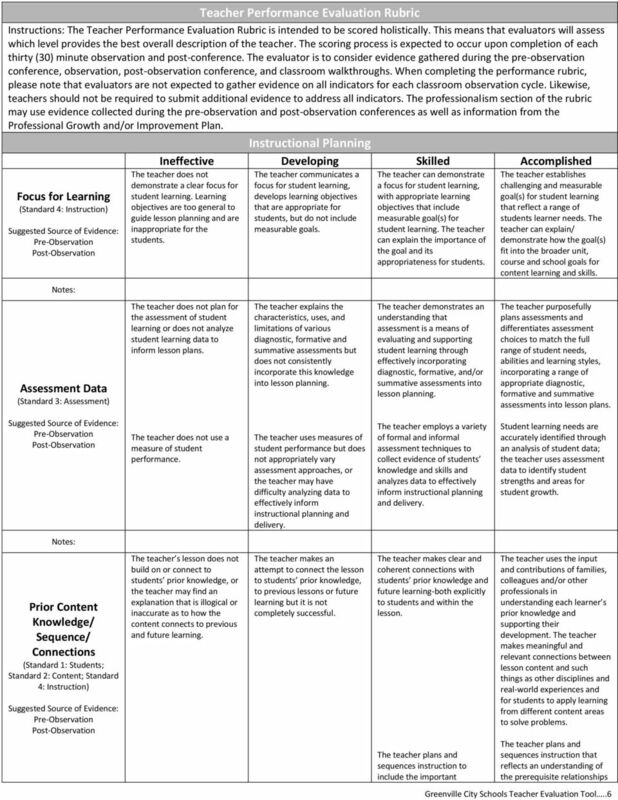 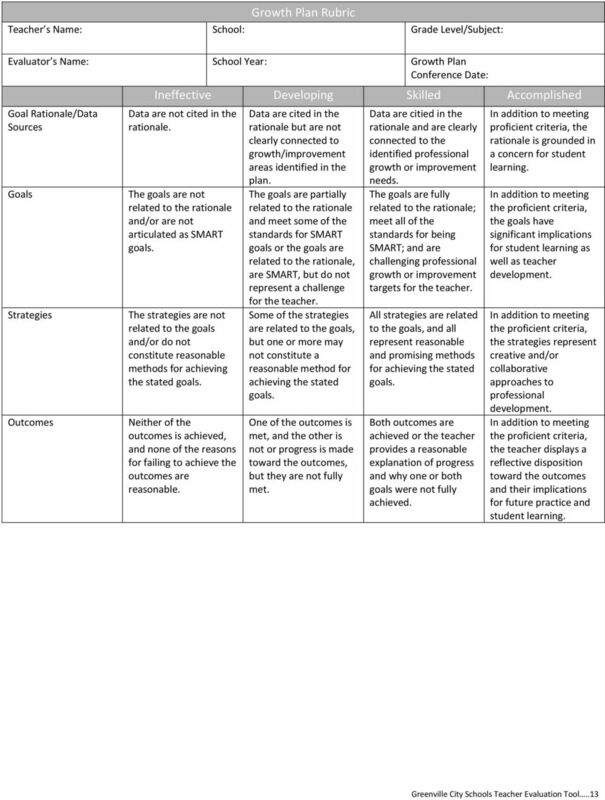 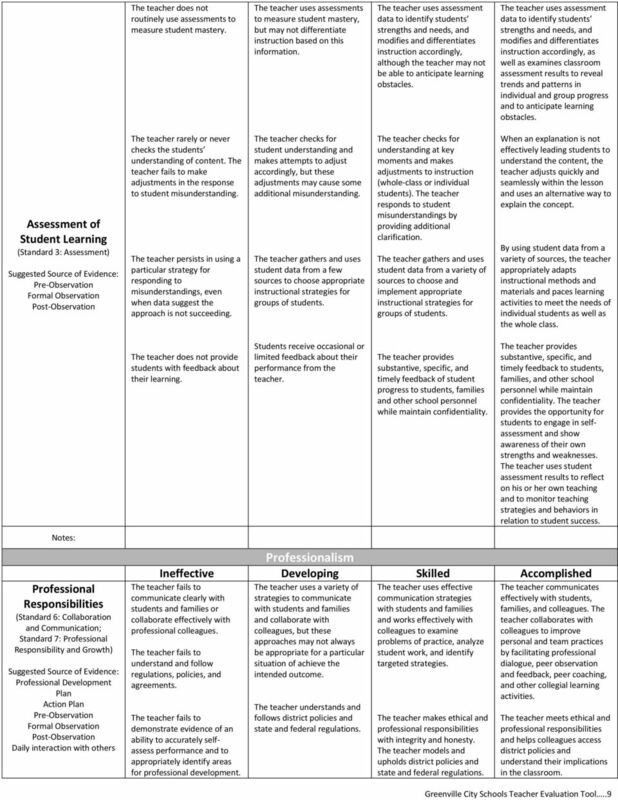 What are some effective standards-based classroom assessment practices?